Dimethyl carbonate (DMC) is an organic compound with the formula OC(OCH3)2. It is a colourless, flammable liquid. It is classified as a carbonate ester. This compound has found use as a methylating agent and more recently as a solvent that is exempt from classification as a volatile organic compound (VOC) in the US. 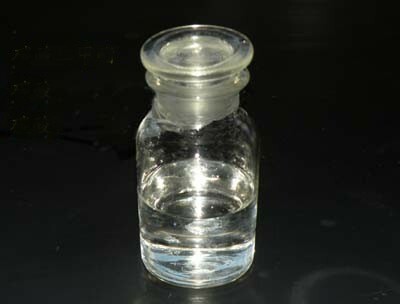 Dimethyl carbonate is often considered to be a green reagent. 1. PC : DMC can be used to compand PC. 2. Pharmacy:DMC is mainly used to compose antibiotics,fever-reliever and painkiller, vitamin and central nervous system depressants & stimulants. 3. Pesticide:DMC is mainly used to produce methyl isocyanate and further produce amino formic acid medicine,etc. 4. Slovent and Coating:painting,printing,adhesive industry, etc. 5. electrolytic solution: Electrolyte of lithium battery. 6. Substitute:DMC could produce phenyl methyl ether by taking the place of dimethyl sulphate, and manufacture TMAH in place of chlo-romethane. Wholesale Dimethyl Carbonate from China manufacturer.High quality chemical products for sale with fair price.